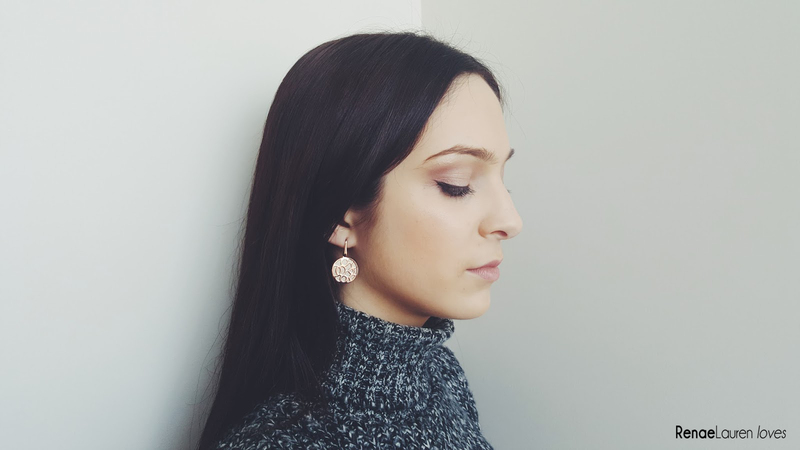 Renae Lauren loves: Winter warmers you must try before the end of winter! 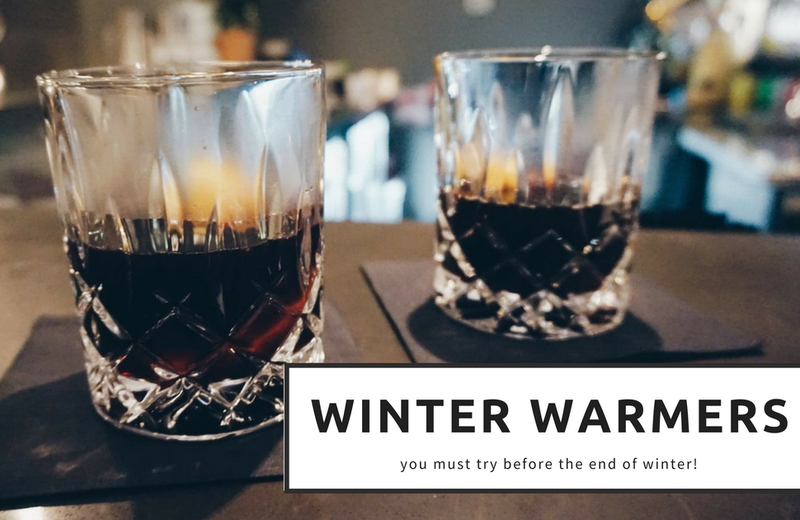 Winter warmers you must try before the end of winter! As we near the end of a frosty winter our bodies long for those last hearty menu items that will warm from the inside. So I did a little round up of some of my favourites around Melbourne to simplify the search. To me, mulled wine can be a bit of a hit or miss. There have been a couple of times where I find it too sweet or oddly spiced but you have to admit that mulled wine is on the top of the winter warmers list. My friend and I were lucky enough to stumble across what we thought to be the best mulled wine we had ever tasted. 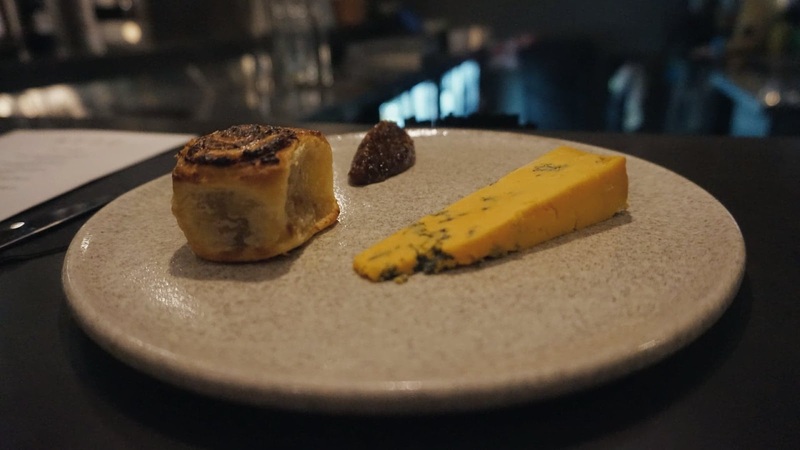 Known for their European fine dining situated in Fitzroy North, this restaurant serves up an array of exquisite dishes all under a stunning architectural setting, it is also the perfect place to grab a glass of wine and dessert. 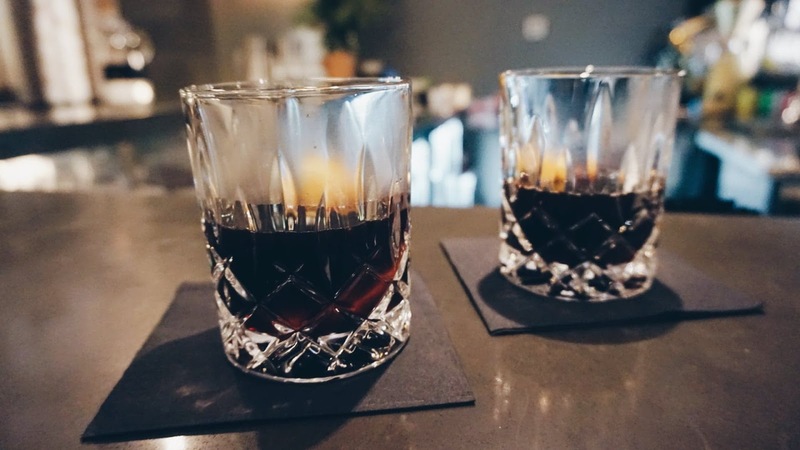 Presented in a heavy crystal scotch glass, their mulled wine has the perfect combination of red wine, orange, cinnamon, nutmeg, cloves a hint of brandy. The rest of their menu consists of a variety of bespoke meals including Wild Mushroom Tortellini and Braised Wagyu Beef Cheek. To top of the dining experience, they have a handpicked selection of warm desserts which encompass Sauternes Poached Quince Clafouti with gingerbread ice cream and Chocolate Souffle. 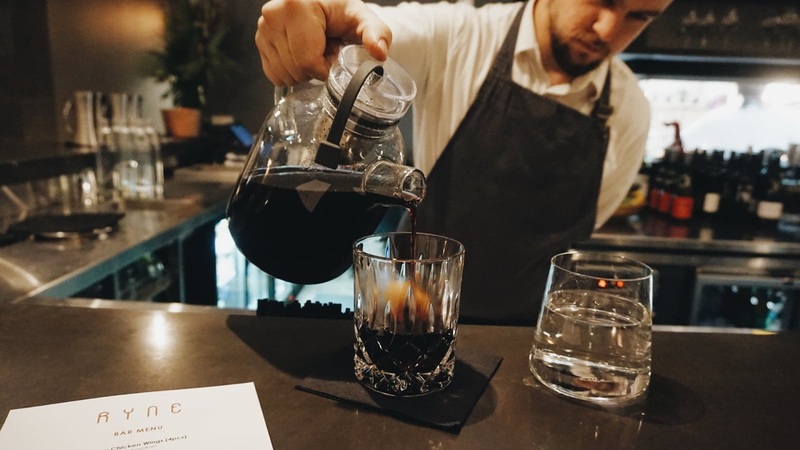 The mulled wine features on their Happy Hour menu for $6. 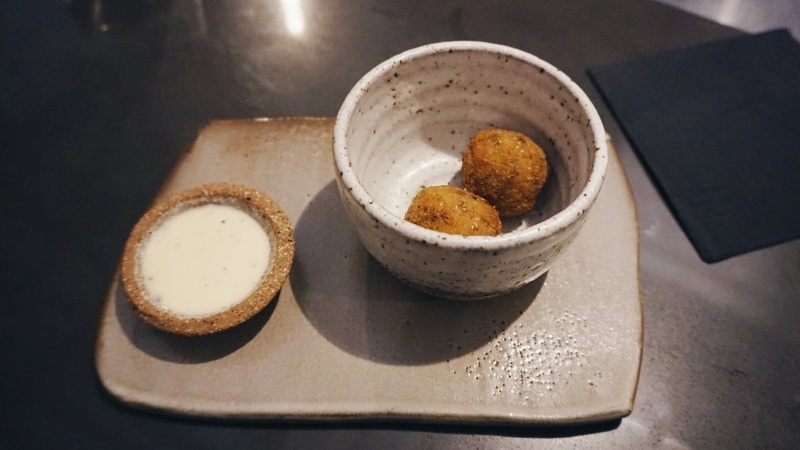 While we indulged in this warm heavenly drink our waiter continued to bring over an array of complimentary bar snacks including Wild Mushroom Arancini, Polenta Chips, Warmed olives and a cheese board, all complementing both the taste of the wine and adding warmth to the night. 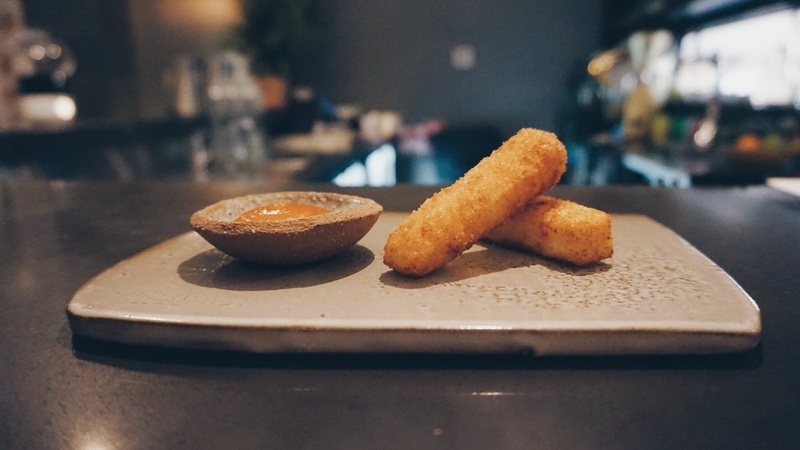 The bar snacks were absolutely phenomenal, especially the arancini! With this providing insight into the culinary skills of the chef, I can only imagine what it would be like to dine there for dinner. 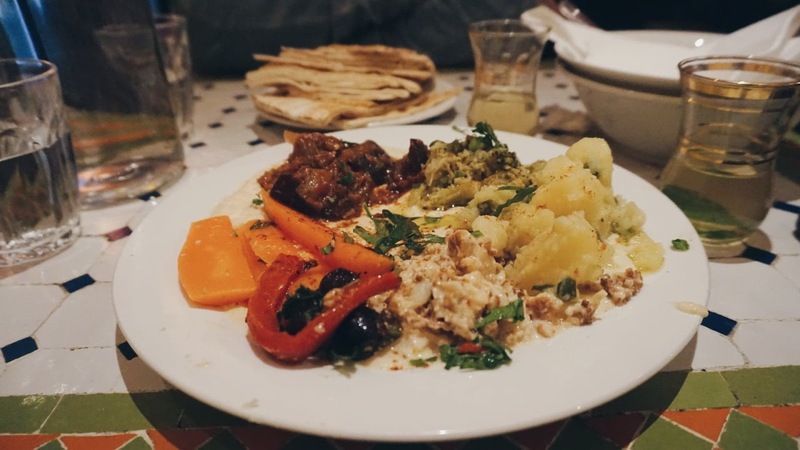 After many positive reviews of Moroccan Soup Bar, I finally ventured over to trial the banquet experience. Their ‘dine in’ experience boasts long lines a the front of the restaurant every night they are open at 6pm. And so I stood along with the others eager to make the 6pm sitting. 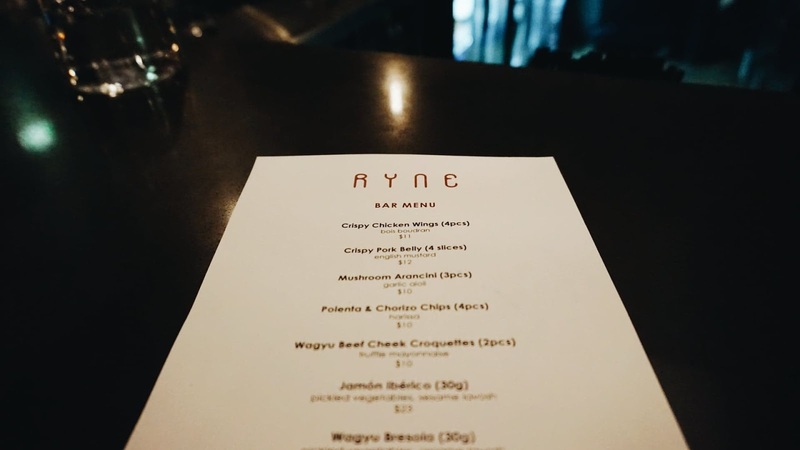 While their main dishes are the highlights for a frosty winter evening in Melbourne, their ‘BYO container’ option is favoured in the warm summer months as they are ideal for a laid-back picnic in the park. The regular ‘feed me’ option is $25 while the deluxe option is $30 with a few extra entree and main dishes per person. We opted for the $25 option and were thoroughly satisfied taking the leftovers for the next days lunch as advised by other diners. Other warming dishes in the banquet include rice lentils & yoghurt and a tomato-potato dish. All dishes here are vegetarian. 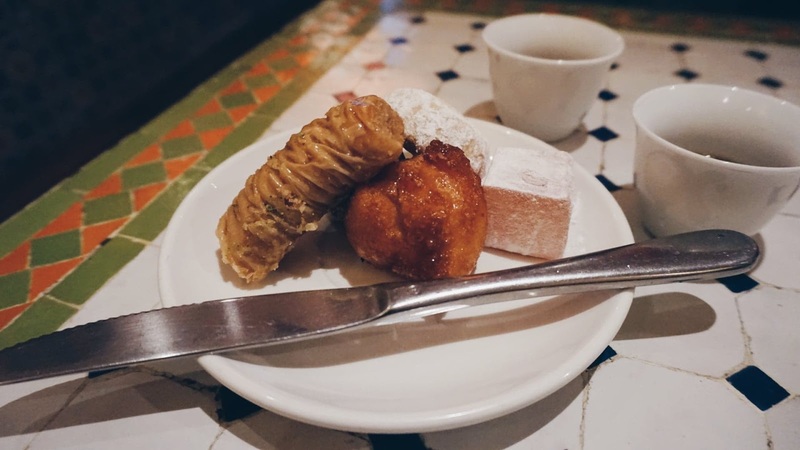 Those who know me, know that I am an extreme brunch lover and at that a serious sweet tooth. So when I saw the Instagram page of local cafe STN with an assortment of images of the red velvet pancakes, I knew I had to try them. 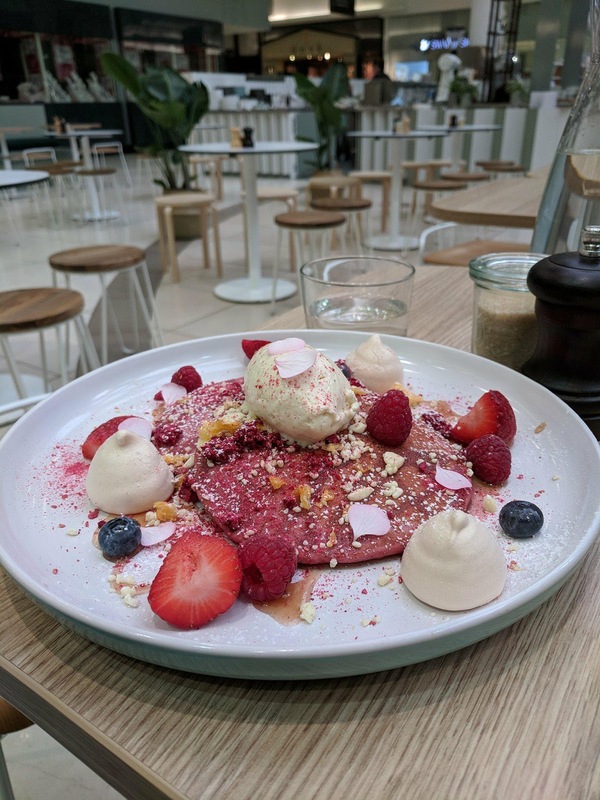 The ultimate sweet tooth dish, my red pancakes came served with coconut meringue, freeze-dried fruits, white chocolate soil and mascarpone. Just the sound of all that makes my mouth water all over again! The pancakes were light and fluffy and there were enough additions on the plate to have with each bite of pancakes. A modern take on the pancake dish, this is definitely one to warm your morning. Add one of their signature blend coffees and you’ve got a dish worth travelling for. The pancakes were $17.90. STN have stores in Preston, Braybrook and Northcote. 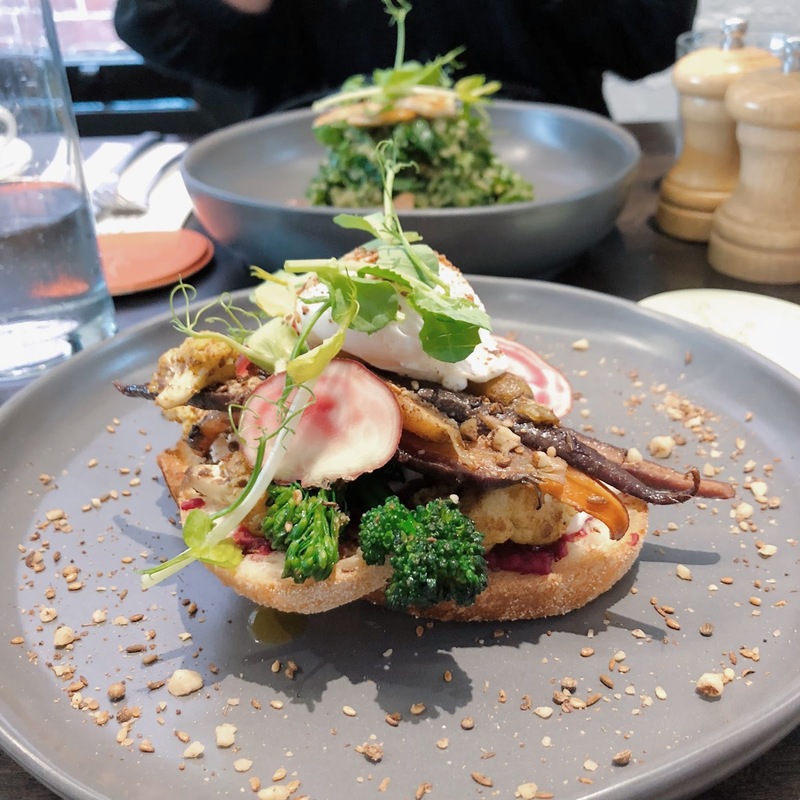 In true Melbourne style, I can’t help but select another winter warmer in the brunch category although I do feel that this one could double as a lunch menu item too. 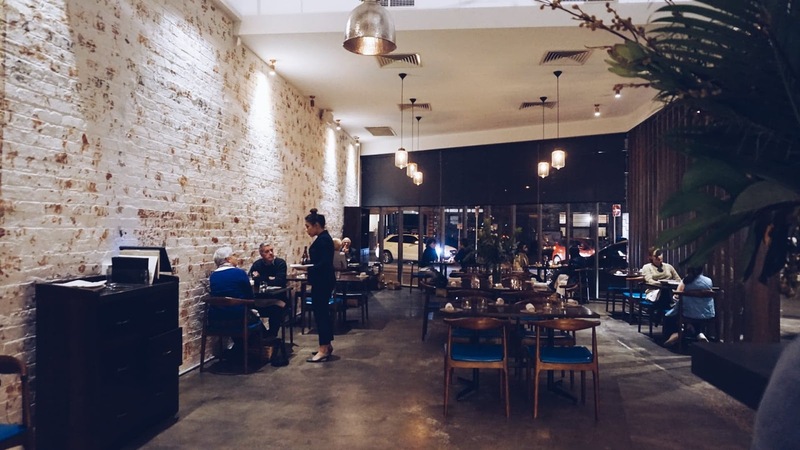 Tinker Northcote is the perfect spot for those travelling from the Northern suburbs. It’s in a perfect location with lots of street parking, however, if all else fails there is the car park behind Chemist Warehouse which is a short walk down. Upon my last visit, I selected the Shawarma Cauliflower. I was not disappointed with this option it was very flavoursome with the beetroot hummus and goats cheese providing the perfect soft base for the poached egg. The baby heirloom carrots, broccolini and cauliflower a welcome contrast adding warmth to the dish. 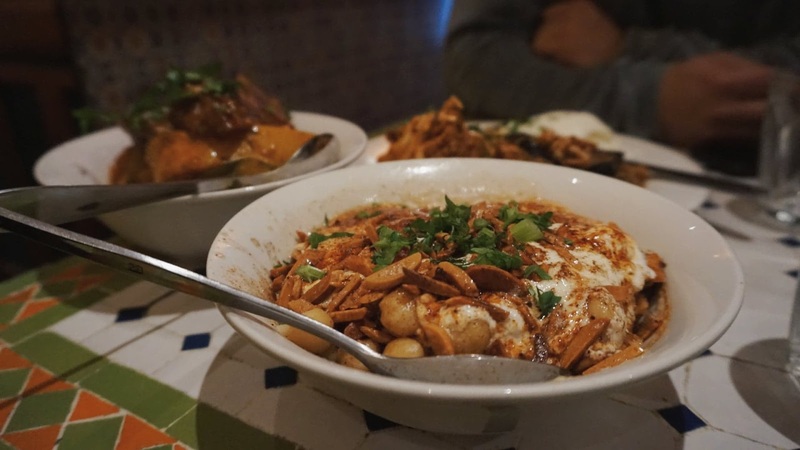 TInker’s Shawarma Cauliflower is $18.50 and I would love to return to try some of their other hearty dishes such as the Jaffa Hotcakes, Smashed Peas or the Levantine Chicken. 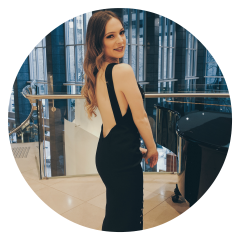 Melbourne based fashion, beauty, travel and occasional food blogger. She loves brunch, dogs and the fashion item she can't live without is a handbag. She currently works in marketing.